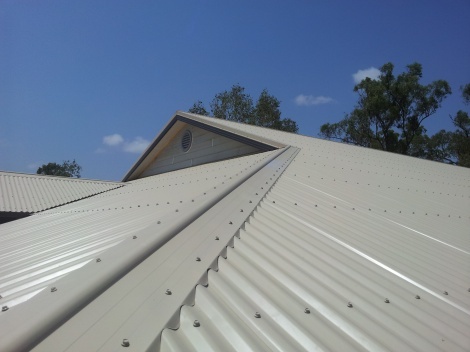 All Metal colorbond or zincalume roofing. Supply and Installation. Call Stephen today and he will help you to determine the most suitable choices for what your home needs.